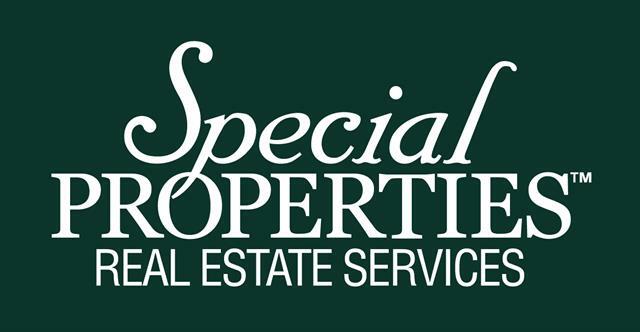 Linda has specialized in real estate services throughout the Mahwah and Bergen County area for the past 36 years. Linda is proud to be a lifelong resident of Mahwah and Bergen County, having raised her family there and taking an active part in the community. Her experience and wide-ranging regional knowledge in residential real estate are great assets to her clients. Linda prides herself with being able to provide her clients, whether buying or selling a home, with all of the advice and resources they need for a successful real estate closing in the northern New Jersey area. Linda has had a lifelong affection for local history, as evidenced by her position as a Trustee Emeritus of the Mahwah Museum and her long-standing real estate certification in Historic Properties. Linda also brings special expertise and training to the market for the region's many fine historic homes, through ten years of distinguished service as a commissioner of the New Jersey Historical Commission. As part of her successful track record in real estate, Linda was ranked in the top 3 percent nationwide (out of approximately 85,000 agents) with her prior agency, and she has been one of the top agents in Mahwah for the past 16 years. Linda is a graduate of the National Association of Realtors Realtor Institute with a certification in New Construction, and is an active member of the Ramsey and Mahwah Chambers of Commerce. 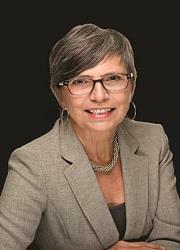 Additionally, Linda serves on the Board of Governors of the Ramapo College Foundation.